This hardwood bed is absolutely amazing! 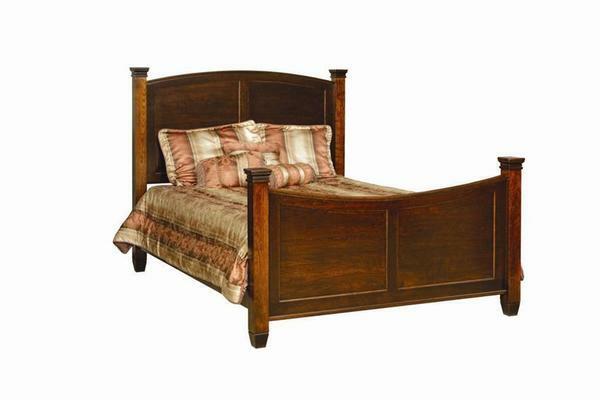 The Amish Covington Panel Bed crafted from hand selected hardwood will be built to give you many years of sound sleep. Durably made by expert Amish woodworkers, your new heirloom quality bed will be sure to please you in your suite. Available in four different bed sizes, there is a bed size for any bedroom. Please be sure to check out our dressers, night stands, armoires and more to complete your purchase. Now is the time to transform your bedroom with Amish bedroom furniture.